I am delighted to be part of “The Case of the Exploding Brains” Book Blog Tour. And to have the author Rachel Hamilton Guest Posting on my blog again today. I’ll hand you over to Rachel. 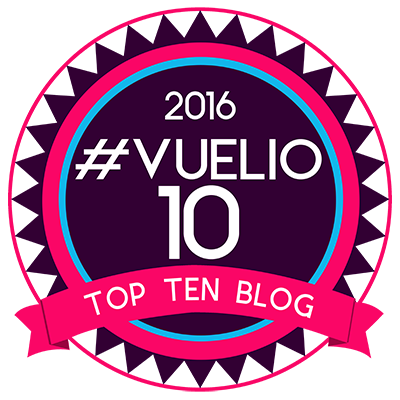 I’m delighted Susan has agreed to have me back for another blog tour post. This time round it’s for the launch of The Case of the Exploding Brains. A lot has happened since last May, when I wrote my first post about books and babies. Interestingly, it’s a subject that has come up a lot in the past year as I’m often asked how I manage to combine writing with motherhood as if the two are incompatible. I thought it would be nice to pop back here to discuss it further, because I think they make a great combination. It’s clear not everyone agrees when you look at the quotes that make babies sound like the ultimate disaster for a wannabe writer. One that often comes up is Cyril Connolly’s line about there being “no more sombre enemy of good art than the pram in the hallway.” And several people have told me, as if it’s some kind of accepted statistic, “every baby costs you a book,” or even “four books” according to Candia McWilliams (cited by Amanda Craig in an interesting article discussing whether Maeve Binchy might have written differently – and less prolifically – if she’d been a mother). Personally speaking, I’d swap the word ‘costs’ for ‘gives’ in that equation, I’m not even sure there would have been any books for me if there hadn’t been any babies. Being an author has been my dream since I was four-years-old, but it was one of many dreams. I also wanted to be an astronaut. Or a Jedi Master. Getting a book deal didn’t seem any more likely than either of those, so I kept writing as a hobby and followed a more traditional career path into an office job that offered regular pay and job security in exchange for ridiculously long hours and no life outside work. I worked my way up, earning promotions and pay rises, never stopping to ask myself if I was really happy. Then I got pregnant. My maternity leave gave me time to look at my life, and I realised I didn’t want to spend every hour of every day in the office. Nor did I want to leave my daughter and jet off to some random hotel in some random city or country. Slowly, I started to remember my old dreams and priorities, and I left my big city job in order to do part time work that fitted around my daughter and later my son. I loved the randomness of these roles – I worked on a building site and in a men’s prison during those years – and I liked the variety of not really knowing where I’d end up next. What I did know was I wanted to write more, but while the kids were under-two I found it hard to muster up the creativity I needed. To keep my brain ticking over, I took an Open University English course instead and managed to squeeze it in around feeding, burping, part-time working and nappy changing. I learned to write essays with a note pad balanced against the back of the pushchair, I pinned up revision notes beside the baby bath and the changing mat and on the sun visor in my car. I even managed to get an A for an essay I wrote while I was in labour with my son :). Looking back, I don’t know quite how I did it, but all that reading and analysing made me think more about writing and about what worked in stories and what didn’t. Then a strange thing happened. Although looking after babies had zapped the creativity out of me via the combined force of bodily fluids, repetitive tasks and vacant stares, toddlerhood had the opposite effect. The minute the kids started talking, laughing and causing trouble, I found my mind waking up and making connections it hadn’t done for years. I’m with Fay Weldon, when she writes, in Letters to Alice, that good writing and art grow from the hustle and bustle of family life. I’ve never been someone who needed silence to work. I was one of those horrible teenagers who’d have the music system and TV blaring while I was doing my homework. I like the feeling of life happening around me while I write. It makes me work harder and faster. I need the pressure of knowing the kids’ Lego Movie DVD will finish in twenty minutes, or of realising I only have an hour until I have to do the school run, to poke me into action. I don’t function well when I have days stretching ahead of me in which to gaze dreamily out of windows. I have an amazing ability to waste hours watching Tom Hiddleston doing funny accents on youtube when there is time to spare. It’s not just the physical task of writing that motherhood helps me with. My family are even more important when it comes to the planning process. I love dragging the kids along on my research trips. You’d be amazed what security guards and policemen will tell a chirpy eleven-year-old girl about a building’s security systems – things that would probably get me arrested just for asking! Both kids have an amazing ability to chat to the most intimidating people with an ease I can only envy. Plus, they lure other similarly nutty small humans into my world, and give me a gateway to this whole brilliant section of humanity. 7-12-year olds are the funniest, wisest and most charming members of society you could ever hope to meet. They have the best answers to any question, they have the highest hopes for the future, and they have the widest open minds when it comes to the magic and mysteries of the world around us. The more time I spend with people this age, the more I realise life is about finding the fun and the humour in everything and making sure there is always time to play. I found a wonderful line scribbled in one of my old notebooks that said, “Real creativity should feel like a game, not a career’. Using the power of Google, I discovered this was a quote from the magnificent Frank Cottrell Bryce who, Google tells me, has SEVEN children. You don’t get a better testament to the power of kids to help with your writing success than that! Perfect! Bring on the kids and the chaos, I say. Rachel Hamilton is a graduate of both Oxford University and Cambridge University and has put her education to good use by working in an ad agency, a comprehensive school, a building site and a men’s prison. Her interests are books, films, stand-up comedy and cake, and she loves to make people laugh, especially when it’s intentional rather than accidental. 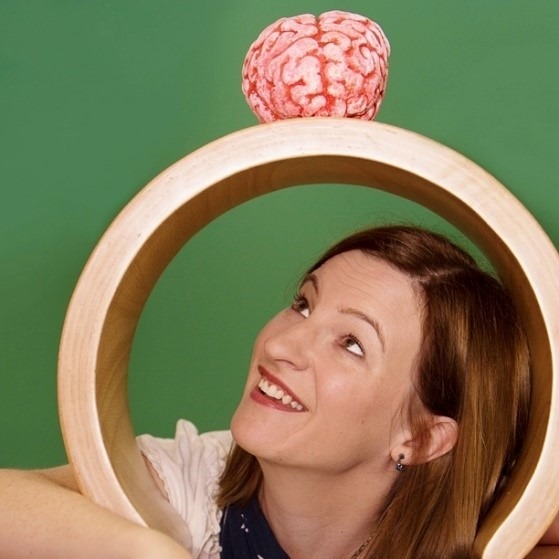 She is the author of The Case of the Exploding Brains (Simon & Schuster, 2015) and The Case of the Exploding Loo (Simon & Schuster, 2014), which won second prize in the Montegrappa First Fiction Competition at the Emirates Airline Festival of Literature and has been nominated for the Redbridge Children’s Award, Leeds Book Award and Worcestershire Awesomest Book Award. Noelle “Know-All” Hawkins has another case on her hands. A trip to the Science Museum results in an international mystery involving a stolen moon rock, some mindreading, and an awful lot of grumpy people. But how are they all connected? Noelle, Holly and Porter are on the case. But will they piece the crazy clues together in time to save the planet? And why is Dad walking round with a blanket on his head? 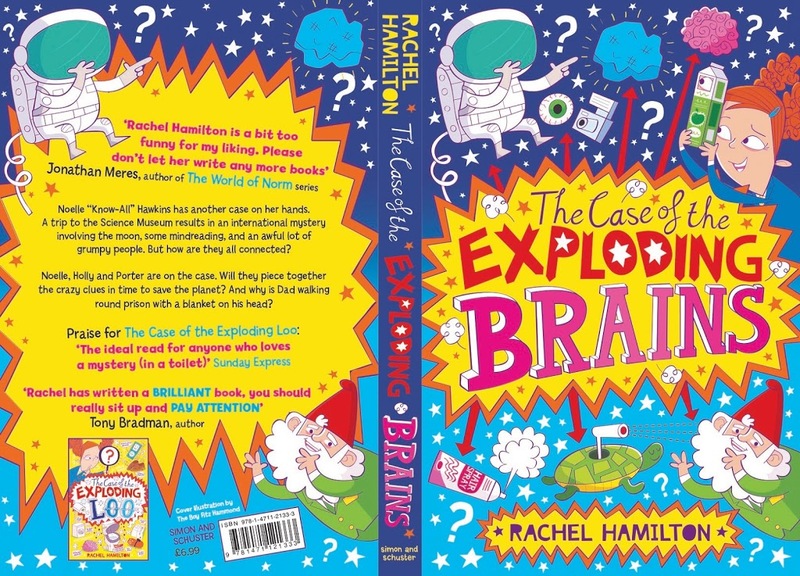 Rachel Hamilton does it again in this laugh-out-loud story of science, silliness and super-villains. Thank you so much Rachel for stopping by my blog. I am looking forward to reading The Case of the Exploding Brains and watch this space for my review coming soon. Don’t forget to check out the other blogs on the book tour.